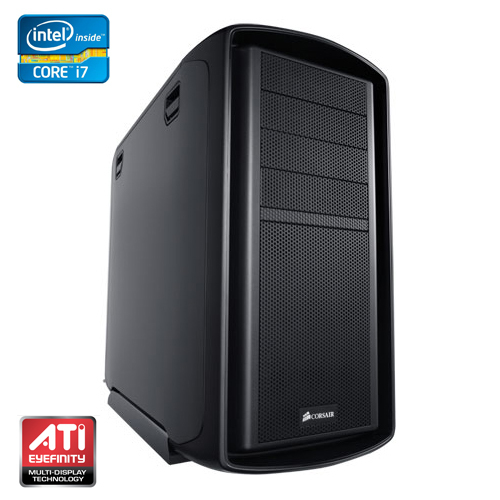 Your source for custom PC solutions and news. It’s good to see that they’re still working on other products in their catalog despite stepping out of the memory market, but on the flip side we’re bound to see better products they’ll be coming up with (ahem, SSDs?). Looks like they’re starting out with PSUs, and with the new ZX series announced (more or so intended for enthusiasts), it looks like it’ll likely be packed into high-end builds. Reason is that this lineup starts off with a fairly high 850W, but there’s also 1,000W and 1,250W models if you’re looking for more power. They all also achieved 80+ Gold Certification and managed to offer 92% efficiency on typical workloads (89% on a full one), despite the high wattage – which is outstanding. 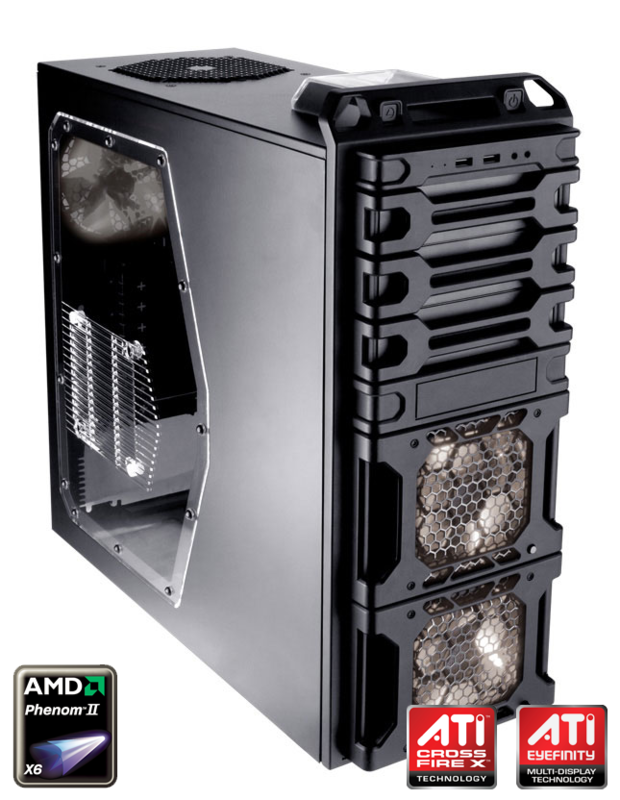 Other specs feature a 140mm ball-bearing fan, single +12V rail, and a completely modular design (a first for OCZ). Still no word on pricing or availability though. May not be exactly as shown. Monitor and operating system extra. Please note that this particular custom build is no longer available, but is still listed for archival and comparison purposes. 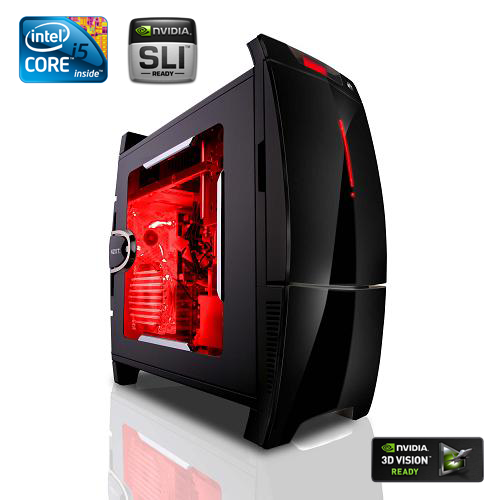 [SPECIAL OFFER] Upgrade to an Intel Core i5 2500K Quad-Core Unlocked Processor AND a NVIDIA GeForce GTX 560 Ti for only $99 more! Good news, we’re updating our Velocity line and fitting it with a latest Intel Sandy Bridge processor. What makes it that much more convincing is it’ll cost identically as before, $949. Newest parts, same great price. Who would turn down a deal like this? * Using a reliable and reputable air-based heatsink (not stock). Although these speeds aren’t the fastest out there (we’ve seen 4.7GHz, may be some that are even higher now), VSPC can continue to push overclocks (if requested) to the fastest and most stable point possible but are not held liable whatsoever for any damages/hardware failure sustained. Given the fact that not every single chip that gets manufactured is entirely identical, results may vary from batch to batch. AMD’s been grabbing the spotlight recently, and now that we mentioned that – ready for more rumors? For starters, recent rumors draws conclusions that the upcoming Barts XT and PRO graphics cards will be the Radeon HD 6870 and 6850, respectively. This all makes perfect sense up to a point when they are suppose to replace the HD 5700 series cards, not the 5800 series. 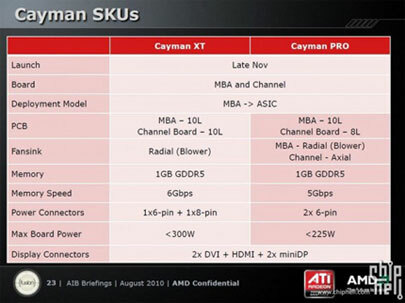 So this is what we’re seeing (from Fudzilla again), AMD has intentions on dubbing their Cayman XT and PRO cards as the Radeon HD 6970 and 6950, accordingly. These will be the flagship cards, but compared to the HD 5970, they are only single-GPU models with a supposed launch of late November. Following seems like an “AMD Confidential” slide, real or not? Totally your call. Known for their top notch memory modules, Mushkin is announcing a new SATA 6Gb/s enterprise level EP Series SSD lineup, which guarantees uncompromisable high-performance and reliability for business applications. These drives are based on SandForce’s new SF-2500 and SF-2600 processors, in case you missed it, which yields up to 500MB/s read/write rates, up to 60,000 sustained random read/write IOPS (Input/Output Operations Per Second), and advanced ECC with up to 55 bits correctable per 512-byte sector (BCH). Mass production of these drives is set for Q1 of 2011, as samples should be shipping well before this year ends. No word on how much the costs would be at this point. This is one of the “High End” builds we’ll be offering, as it should easily cater the demands various multimedia areas and recent games. At only $1,049, you’ll be getting AMD’s Six-Core processor, plenty of memory and storage, and more. With this system, it doesn’t matter what you throw at it as it can easily edit/process photos and videos, handle a ton of tasks, and play any PC game title out there. We can’t stress this enough, but if there’s anything you prefer or don’t like – just say the word and we’ll tailor it to your liking. Here’s another addition to the VSPC lineup dubbed Velocity, and it’s a more performance oriented build. 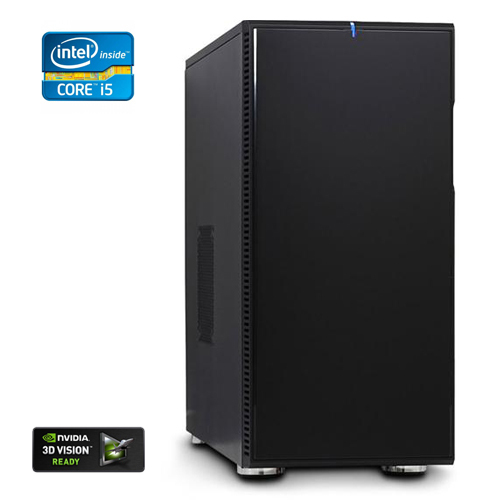 For a couple hundred dollars more ($949) over the previous system, you will be getting more future proof features like USB 3.0, SATA 3.0, and the ability to add another video card (SLI or CrossFireX setups). Also same thing goes for this particular configuration, as it can be modified reflecting clientèle preferences. Everything’s got to start somewhere, so here’s the beginning to a value oriented series (Valor, Portuguese for “value”) that was well thought out ahead of time. 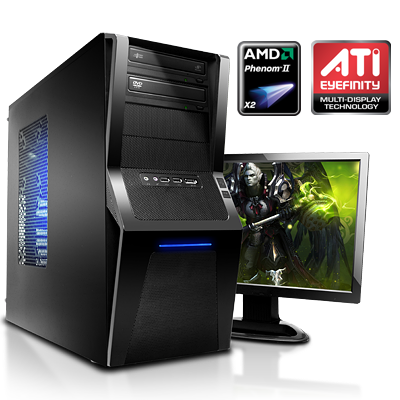 It all comes at just $649 with all other necessary components and assembly. Of course this configuration can vary based on any requests or suggestions whatsoever coming from you. The latest Realtek Card Reader Controller Driver for the RTS5101, RTS5111, RTS5116, and RTS5169 chips. Live Update 6 is a powerful update tool with user-friendly interface, provides an automatic scan and download for your MSI products. Using this service to keep your system in the most updated environment. Introducing Radeon Software Adrenalin 2019 Edition, artfully designed and meticulously crafted to unleash the powerful performance and innovation built into Radeon Graphics through an incredibly intuitive and utterly beautiful user interface for both PCs and mobile devices. Poll: How long have you had your computer for?